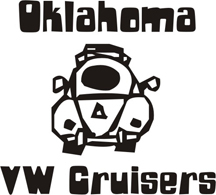 Oklahoma Vw Cruisers • i need so motivation! 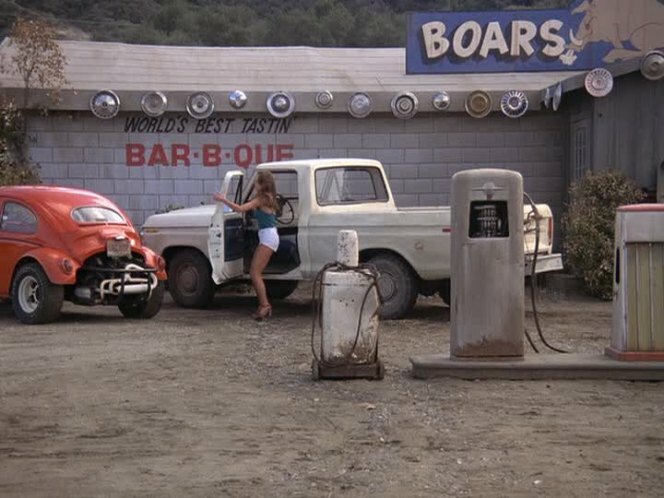 i need so motivation to get out there and work on my old baja bug. i have a short list of about 22 little things that need done so i can go play! Re: i need so motivation! well got a lil bit done today on the baja then a buddy of mine mark called me up asking about a tie rod for a super. he managed to bent his some how. so i took him out to the parts car i found yesterday and spent a couple of hours messing with it.